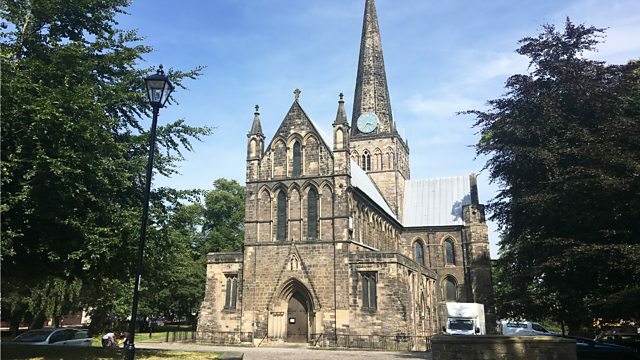 Let Royal Northern Sinfonia transport you to a Nordic summer night (as part of their season of the same name) recorded in St Cuthbert's Church, Darlington in July 2018. Ensemble: Royal Northern Sinfonia. Director: Tristan Gurney. Performer: Tristan Gurney. Ensemble: Royal Northern Sinfonia. Performer: Soren Rastogi. Singer: Johannes Weisser.